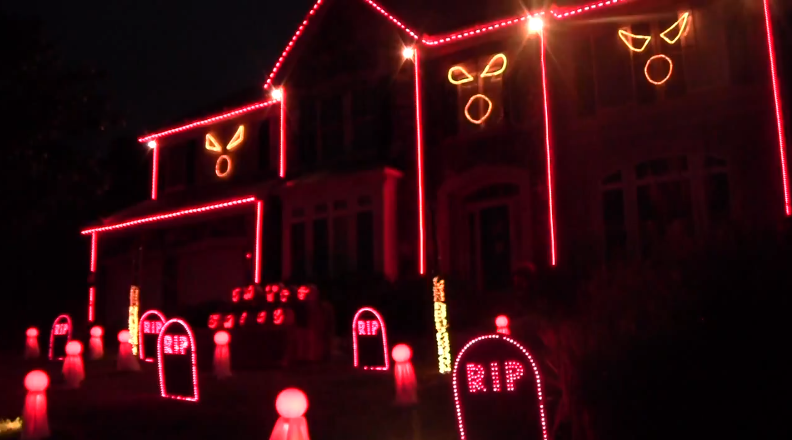 Spooky Lights, creeping ghouls and lots of candy are the reason for the season. Marilyn Manson just seems to be made for this holiday.Why not marry them both in a grotesquely awesome light show? Halloween 2012 Light Show – This is Halloween by Marilyn Manson – YouTube.